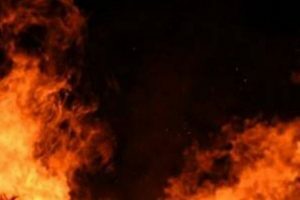 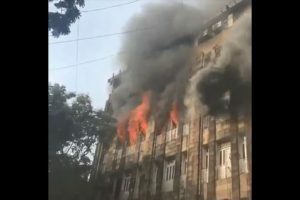 The Mumbai hospital fire claimed its eleventh victim on Friday as a week-old baby girl succumbed to her injuries in the early hours, a civic official said. 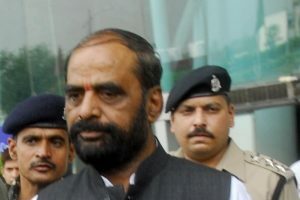 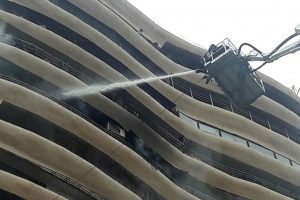 Rescuers managed to retrieve two victims who were taken to a hospital and were declared dead, said the BMC Disaster Control. 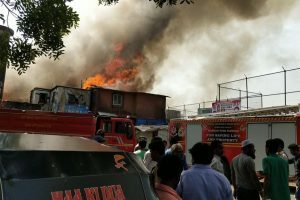 It is suspected that the fire was triggered by a cylinder blast in the slum. 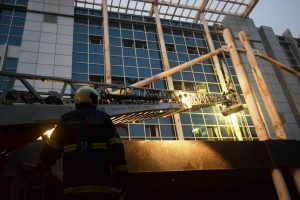 No casualty has been reported yet. 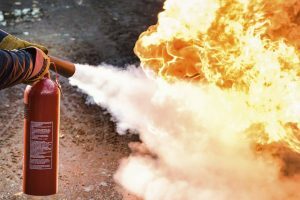 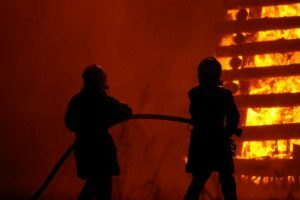 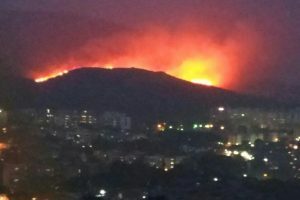 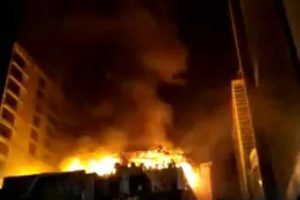 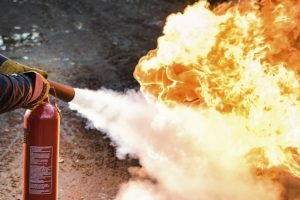 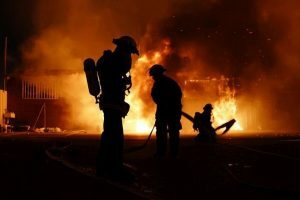 Eight fire engines, four water tankers, officials of the Mumbai Police and electrical mechanics were on the spot and efforts to control the blaze are on. 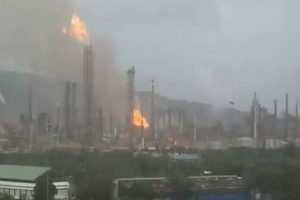 The plant on Mahul road in Chembur area of Mumbai caught fire around 3 pm and it was confined to the hydrogen tank in the refinery. 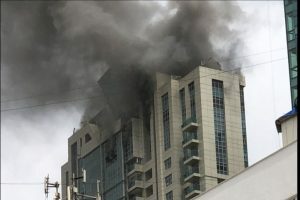 Continue reading "Mumbai: Major fire in Beau Monde Towers in Worli under control; 90 evacuated"
Continue reading "2 firemen injured as building collapses in Mumbai after massive fire"
Continue reading "Mumbai: Fire breaks out in shop in Mankhurd area"
Continue reading "Eighteen-month-old killed, two firemen injured in separate fire incidents in Mumbai"
Continue reading "Kamala Mills fire: 2 relatives of pub owners arrested"
Continue reading "Action will be taken against guilty in Mumbai fire: MoS Home"
Continue reading "Fire breaks out in commercial building in Mumbai; none hurt"
Continue reading "6 killed, 11 injured in Mumbai fire"